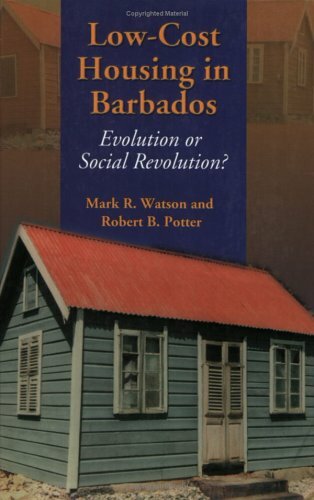 Amazon.com description: Product Description: The Barbados Tenantries Programme provides an example of what can take place when the state elects to intervene in low-income housing. This work offers an empirical study of the plantation tenantries since the upgrading programme began in the 1980s, examining different aspects of 150 tenantries. About: The Barbados Tenantries Programme provides an example of what can take place when the state elects to intervene in low-income housing.